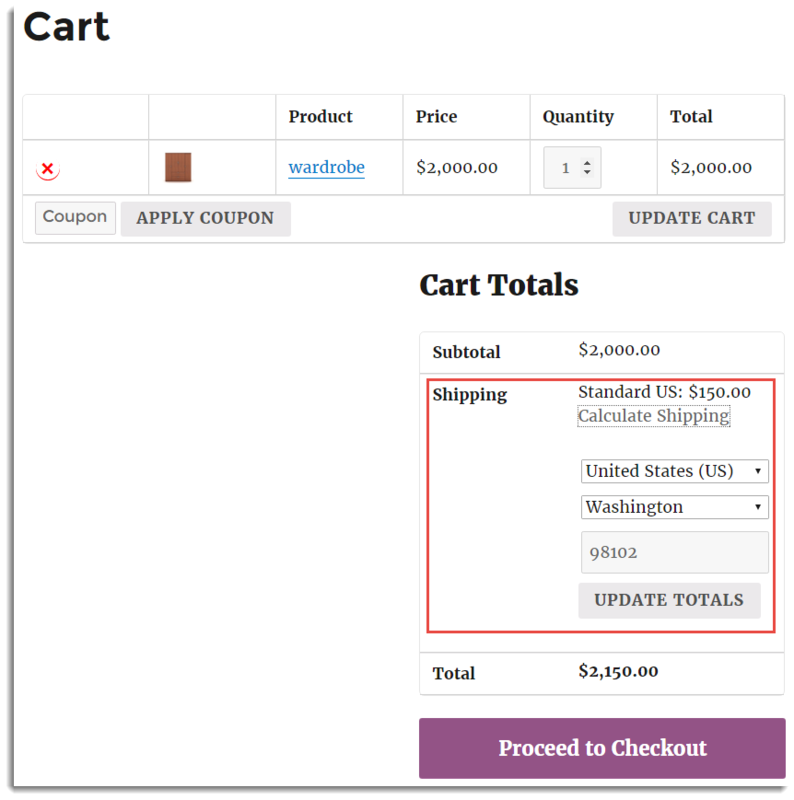 This tutorial explains how to setup per product shipping add-on with WooCommerce Table Rate Shipping Pro Plugin. Please refer to the product page to know more about the plugin features. Heavy or large products may require special shipping. You may want to have a different shipping fee for a particular product. 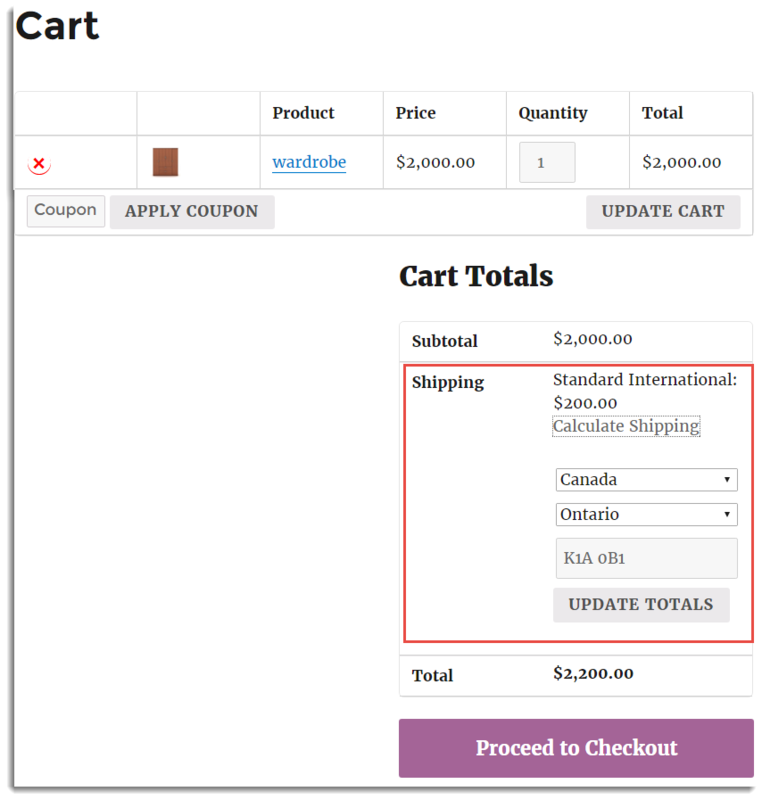 To handle such cases, Per Product Shipping plugin allows you to define shipping rates for individual products. This plugin is built on top of WooCommerce Shipping Pro plugin. 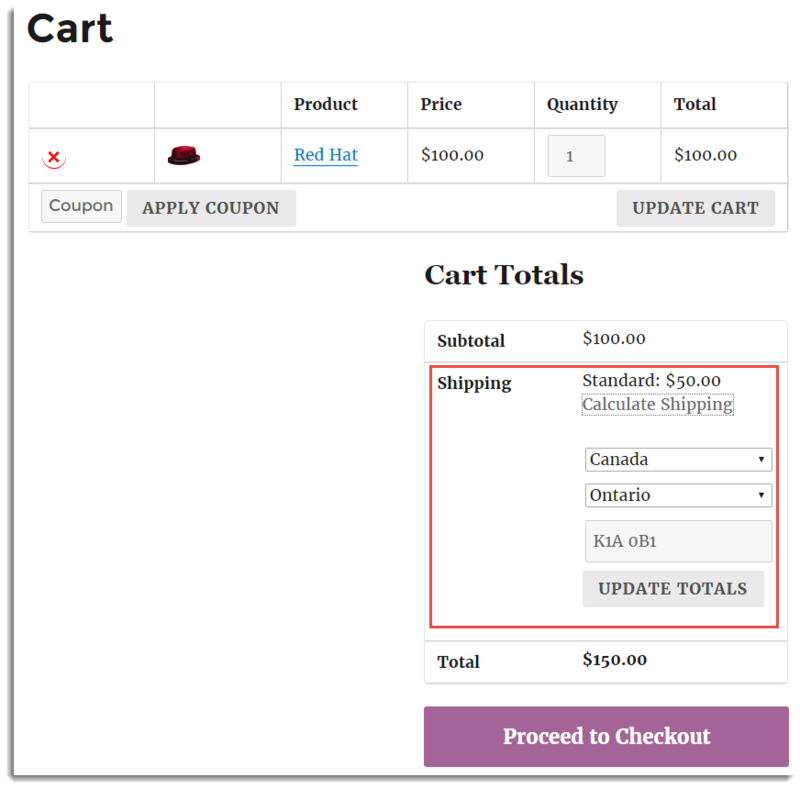 So along with the per product shipping calculation feature, you also get the rule defining the ability of Shipping Pro which helps you to handle the most complex and unique WooCommerce shipping rate calculations. It gives you more control over your shipping rates. It provides you with the maximum flexibility to make your shipping rates work for your business. It enables you to customize or restrict your rates according to any combination of destination(country, state and postal code), product category, the shipping class, price, the number of items, weight, and Method group by defining the rule(criteria). You can still offer multiple shipping options to customers. This plugin simplifies your administrative work to define, maintain and modify your shipping rates. 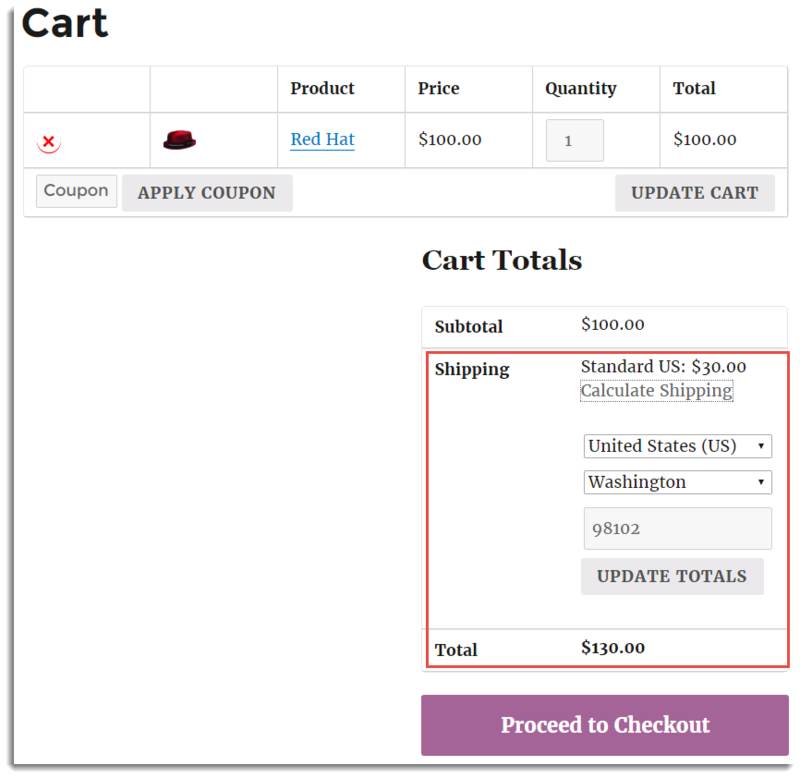 This tutorial will give you an excellent launch pad to kick-start the Usage of WooCommerce Per Product Shipping plugin. It will give you all the essential knowledge and step-by-step instructions. After purchasing the WooCommerce Table Rate Shipping Pro Plugin, the plugin Zip file is available in MY ACCOUNT. Activate the WooCommerce Per Product Shipping plugin. Enable/Disable: Select Enable/Disable check box to enable the Per Product Shipping method. You can add the rule by clicking on Add button which gets you the new row to enter your rule. Otherwise, you can import rule CSV file by clicking on Import CSV button. WooForce plugin also allows you to export the CSV file for rules which are present in the Rate Matrix. As per your requirement, you can also remove the undesired rule from rate Matrix. With Duplicate Rule(s) button, you can duplicate the selected row of the matrix and do the changes as per your requirement. You can read the defined rule through the sentence (just above the rule) in plain English. Here, you can customize the number of items using the product level shipping unit. You can count product unit as multiple shipping units or fractional shipping units.